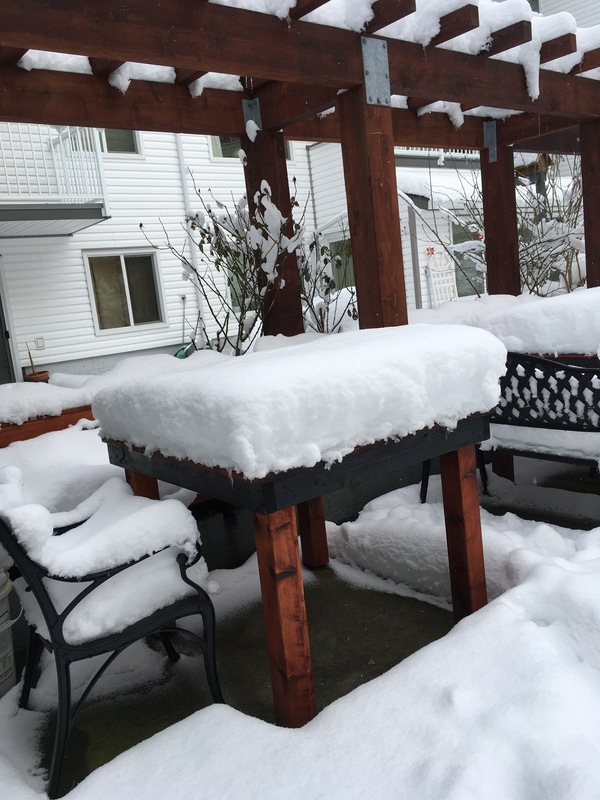 This was too funny NOT to share, especially since we did have a lot of snow…. 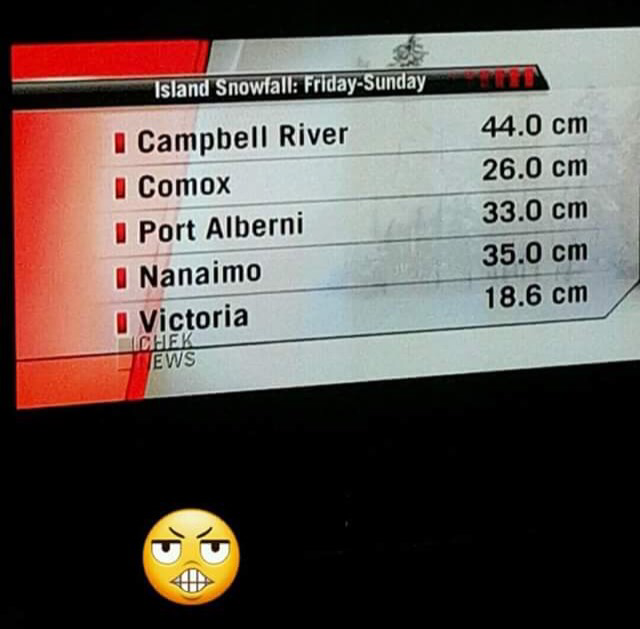 My town, Campbell River apparently broke some sort of snowfall record. Sure saw a TON of snow in a very short time. Below is a short video from the common room in our building. That is hilarious – the cup, not the snow of course. We had more than our share down on the South Coast of BC’s mainland but nothing like you have had or the East Coast. Yes, I have been to Campbell River a couple of times. In the summer though with no snow! It is beautiful there. WOW! So different than in September. We stayed in Campbell River. Envy you! 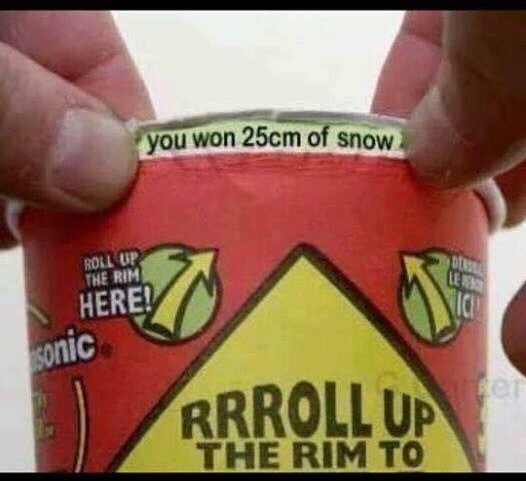 This entry was posted on February 16, 2017 by annj49 in Blog, weather and tagged Roll Up the Rim!, snow, Tim Horton's.